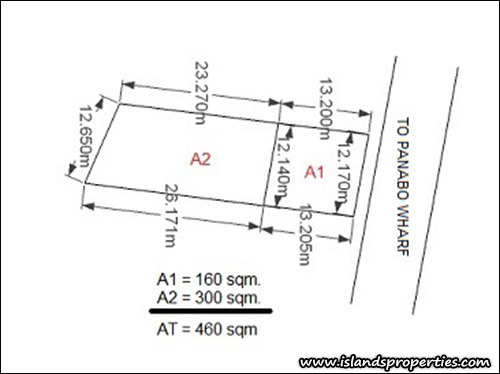 Commercial and residential lot for sale at Panabo City. Commercial lot has an area of 160 square meters and residential lot has an area of 300 square meters. LOT AREA Total lot area of 460 sq. m.
NEW, CODE, COMMERCIAL, VACANTLOTS, DAVAO DEL NORTE, TOMMY G.